To explore how our mental health and addiction systems function within a pathology-oriented paradigm, that fails to change our population’s health status (re: mental illness & addiction). To learn how a public system designed within a client-centered paradigm would improve the health status of the population. 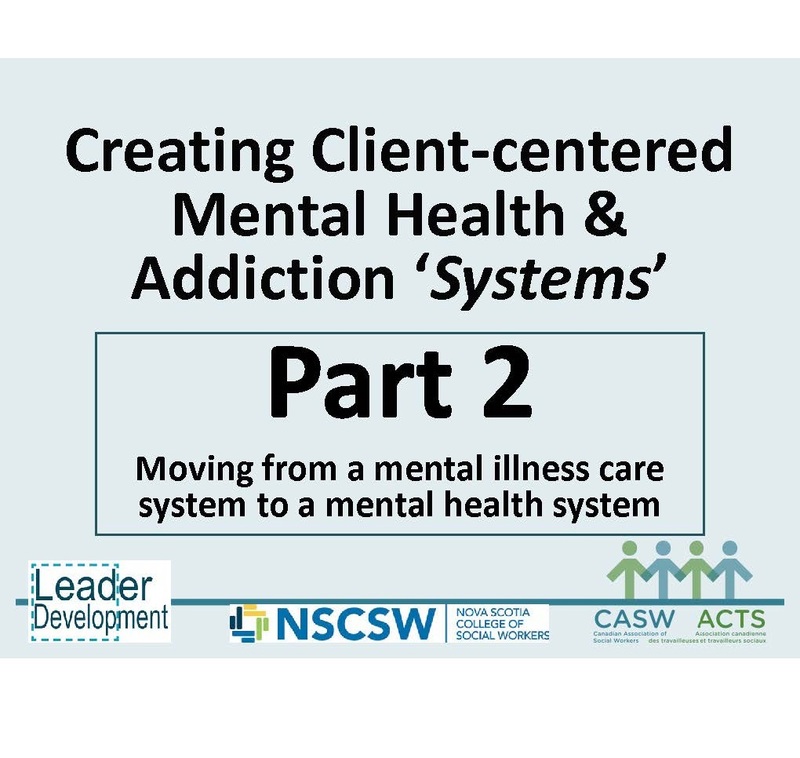 To learn concrete actions that you can take to help change our mental illness care systems into mental health systems.